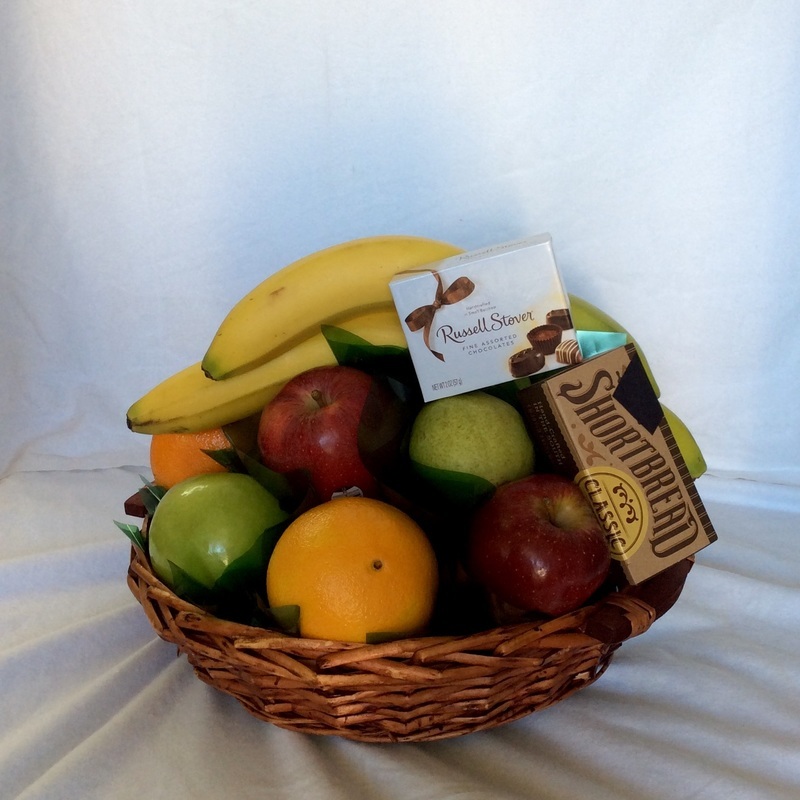 This attention-grabbing basket is generously filled with some of our shop's finest food items and fresh fruit. Fruit and goodies that are always affordable. Perfect for all occasions. Shown $40.95, other sizes available. 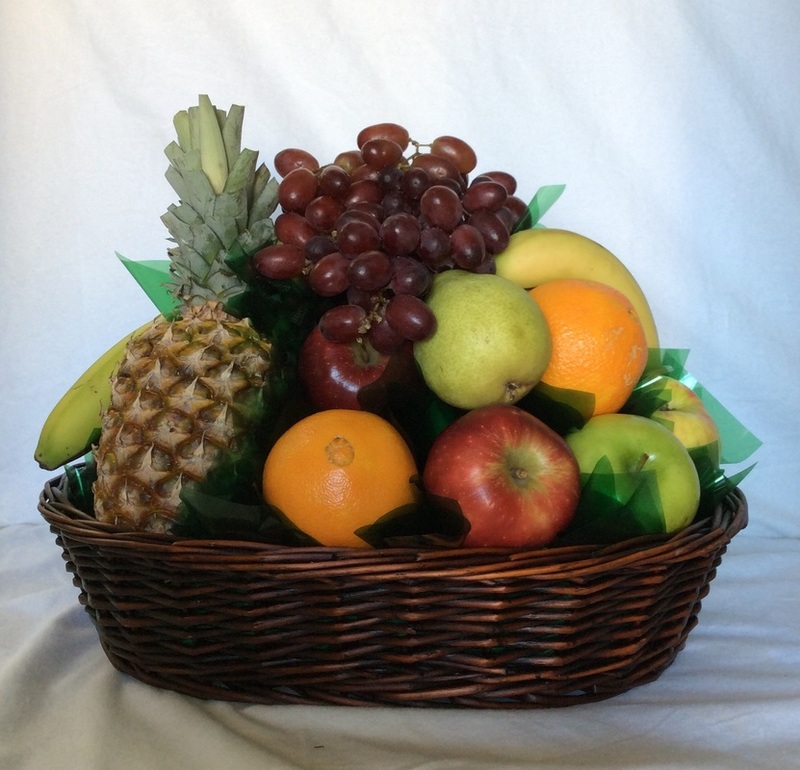 Our juice baskets come filled with an assortment of juices including orange, apple, grape, cranberry, pineapple, and tomato. 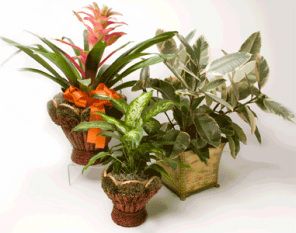 A thoughtful sympathy gift or a surprise for plant lovers. Many varieties available and selections vary based on season.